After carving a handful of pumpkins this season for my pumpkin dips, Matt decided to make a deal with me. 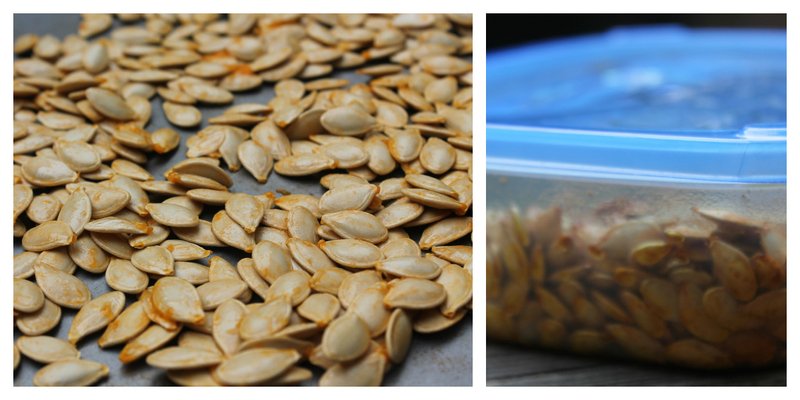 For every pumpkin he cleans out for my dip, I have to bake the seeds for him. Deal. Actually, easiest deal ever because I hate cleaning out the pumpkins and I love roasted pumpkin seeds! not to toss your seeds! pumpkin seeds on baking sheet and bake at 350 degrees for 20 minutes. a bag or Tupperware container. minutes. Scrape from pan and stir seeds as they cool to prevent sticking. Yum!! I love roasting my seeds every year! This recipe looks great!! Yumm! I think I may need to try this. Are they sweet or more on the salty side? Roasted pumpkin seeds for SALAD TOPPINGS…why in the WORLD have I not ever considered that? GENIUS! I am going to def try this on Halloween! I am definitely doing this when I carve my pumpkins. By the way, your photography has been quite beauty lately. Excellent work ladybug. These look so delicious but we already threw ours out!! Bummer!! I second Megan with the photography skills. These pictures are pretty gorgeous. These look delicious! My husband has been asking for roasted pumpkin seeds so I'll have to give this recipe a try! Thanks for sharing! I did this one year but haven't carved a pumpkin in recent years so no seeds for me 🙁 Looks delish! Oh yummmm! I want to roast pumpkin seeds STAT!! Yum these look so good! We just carved our pumpkins and my husband is always in charge of taking the guts out. I am SO glad you posted this!! 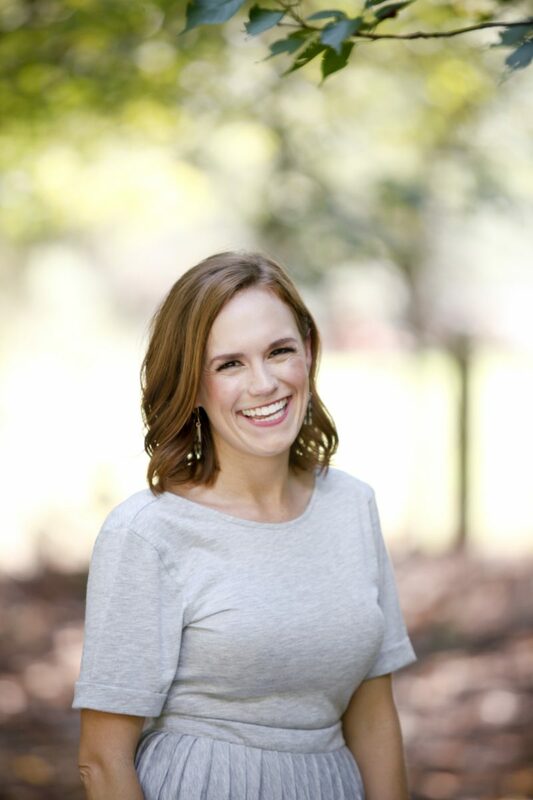 I've been on the hunt for an amazing roasted pumpkin seed recipe! Can't WAIT to try this!